Online Tickets are sold out, however, there are 75 tickets available at the door on a first come first serve basis! 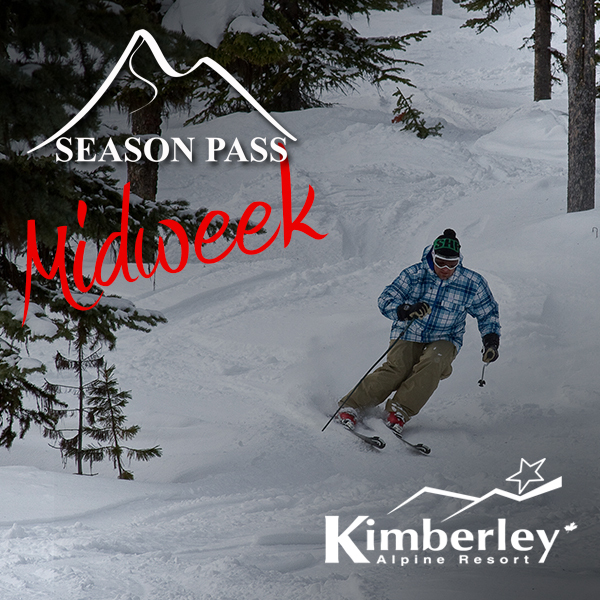 Thank you to our local sponsors so far: Kimberley Volunteer Ski Patrol, The Choice Shop and Kimberley Alpine Resort, Resorts of the Canadian Rockies. 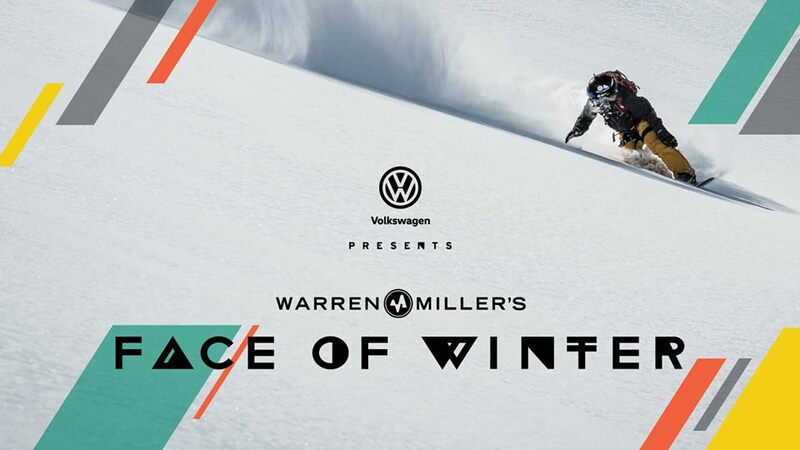 This year, new and veteran athletes alike pay tribute to the man who started it all in Face of Winter, the 69th installment from Warren Miller Entertainment (WME), presented by Volkswagen. In this 69th chapter, WME visits some of Warren’s favorite locations,from Engleberg to Chamonix, British Columbia to Alaska, Chile, Iceland, New Zealand, Washington and more. Watch as world-class athletes such asAnna Segal, Dash Longe, Forrest Jillson, Amie Engerbretson, Simon Hillis, Seth Wescott, Jim Ryan, Jess McMillan,and others carve the faces of remote mountain ranges and pursue the thrills of a life lived in high places. “This year’s film is for anyone whose life (whether they realize it or not) was impacted by Warren Miller,” says WME Managing Director Andy Hawk. 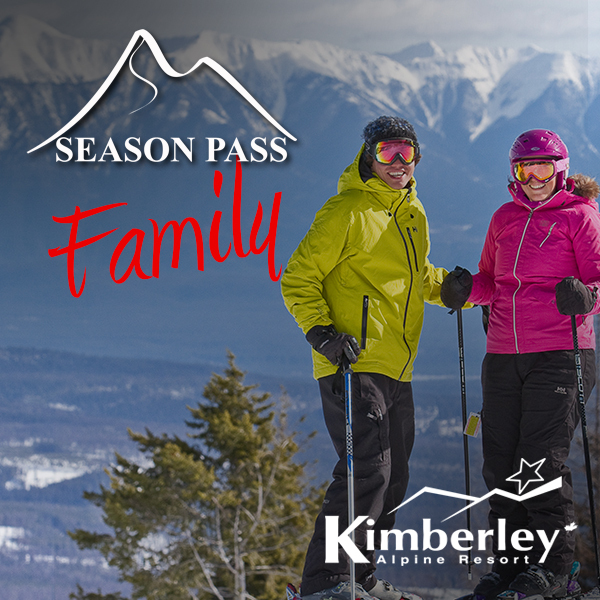 “We are all the face of winter—from the athletes to the audience to the locals in far-off destinations or even at our home mountain. Food and beverages will be available and tons of prize giveaways!